How Should You Store Your Fine Jewellery? Fine jewellery is more than just an investment. 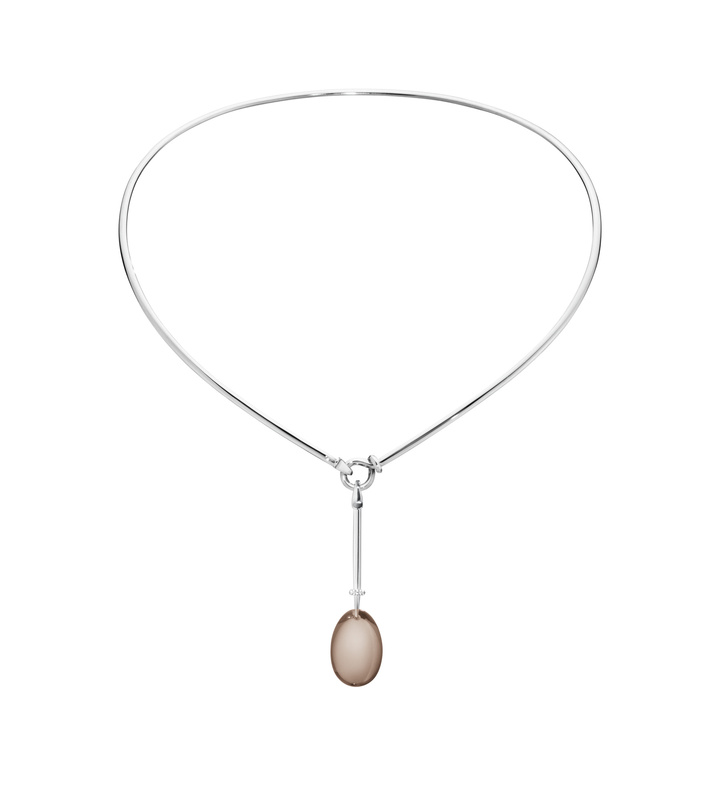 When you purchase fine jewellery pieces you are often spending more than 2000 pounds on the creation. You don’t want your fine jewellery to be damaged by storing it improperly. There are pieces in your collection you may not wear all the time. For these pieces it is important that they are stored properly. The pieces you may wear more often should also be stored to avoid damage. We have a few tips on how to store fine jewellery below. Silver, though not used as much at Hancocks Jewellers, needs to be kept absolutely dry. You do not want it to be exposed to any water. It should also be kept in a flannel pouch when you are not wearing it. 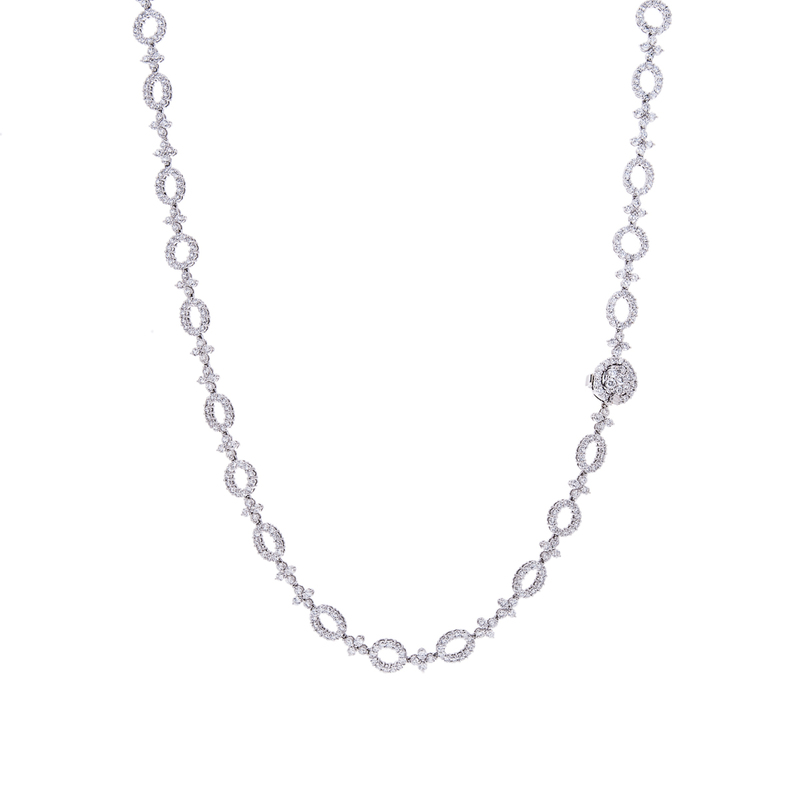 Each silver piece you own of fine jewellery should be kept in a separate pouch. In a humid climate you will want a pouch of desiccant crystals to place inside your storage area to keep the moisture from affecting your silver jewellery. 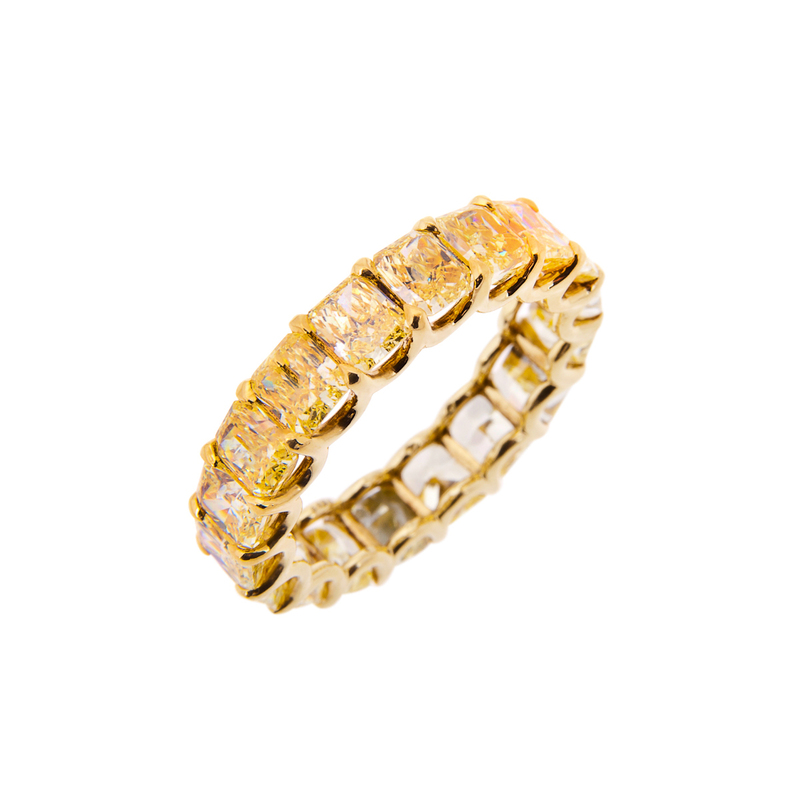 At Hancocks platinum, white diamond jewellery, white gold, and yellow gold are the most popular settings. These pieces are not as touchy as the silver pieces you may have. The white gold, platinum, and yellow gold can be stored in separate pouches. You don’t have to worry as much about moisture though you can still have the desiccant crystals in the storage place. 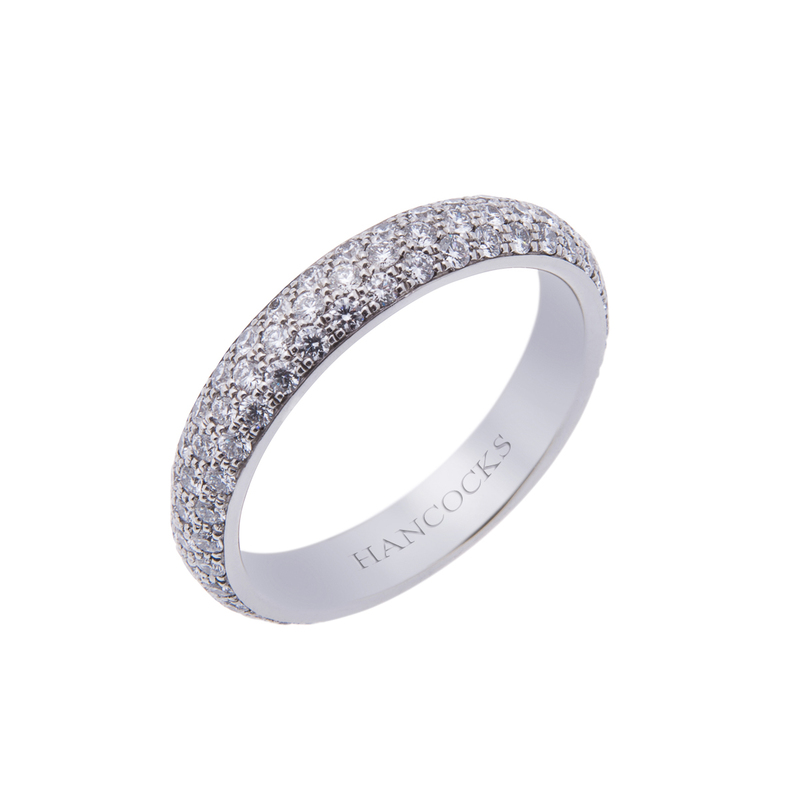 Hancocks Jewellers guarantees that your pieces, if properly stored and cared for, will last for several generations. Their bespoke jewellery designs can be heirlooms for generations. To guarantee you of the long lasting fine jewellery store each piece in a separate pouch or cloth area. Most jewellery boxes will have an individual place for each ring, earrings, and necklaces. You may need a few jewellery boxes or just an oversized box. You can also store your fine jewellery in a safe or deposit box for ultimate safety and care.